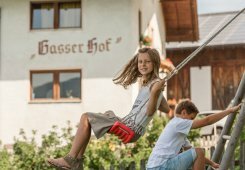 As a base, the Gasserhof offers you plenty of opportunities for enjoying your leisure time. Here are a few suggestions for hikes that you can enjoy. Mountaineering enthusiasts should take in sunrise on the Peitler mountain. To do this, start early in the morning and head via Afers to the Würzjoch and then scale the peak of the 2,875 m high mountain. 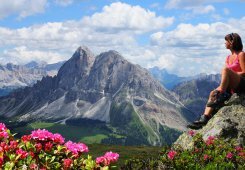 When you get there you’ll be rewarded with a wonderful view of the Dolomites, the Gader Valley and the Zillertal and Ötztal Alps. Hikers will find plenty to keep them occupied on the nearby Plose mountain. 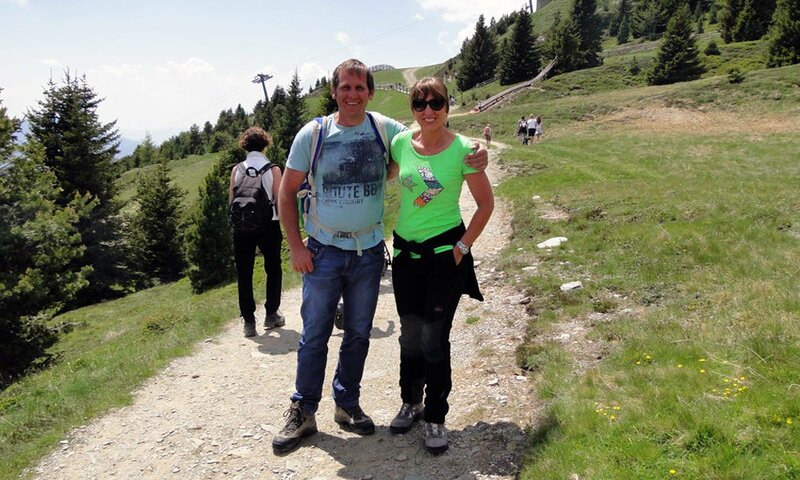 An easy trip takes you by cable car from the village of St. Andrä up into the mountains as far as Kreuztal. 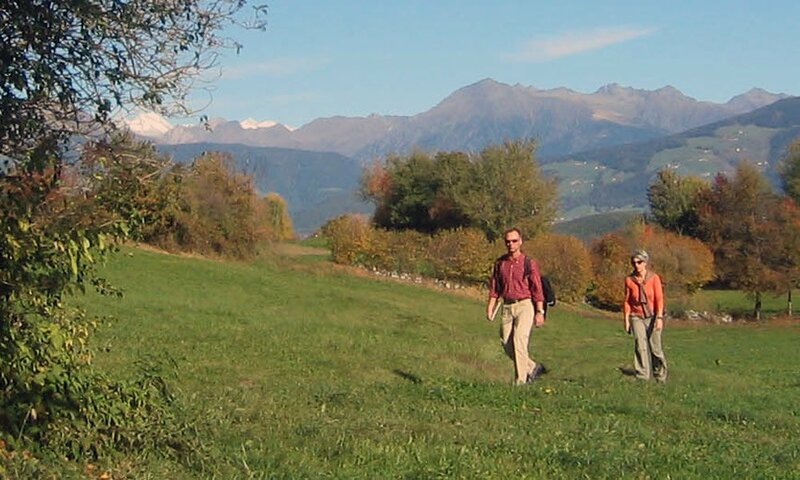 From there in about an hour you can take the gently climbing path to the Ross Alp. 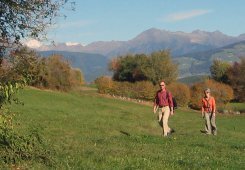 This route provides fantastic panoramic views, and is a wonderful stroll on the mountain. 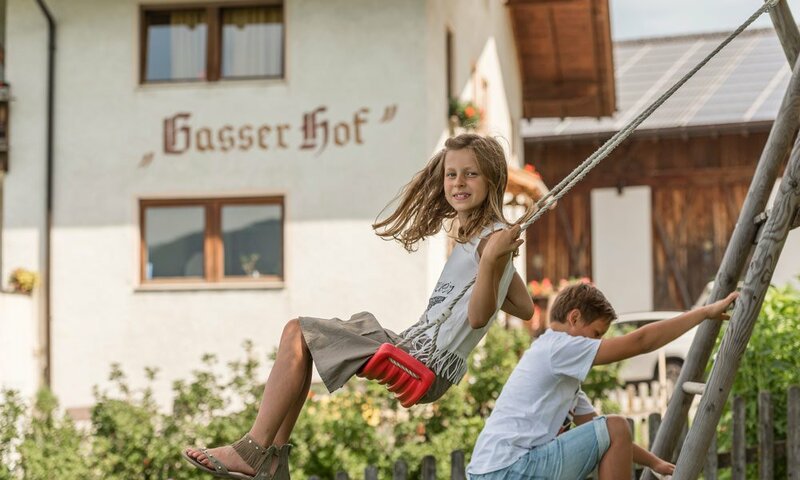 Once you arrive at the Ross Alp, there’s a thrilling playground for your children and you can enjoy a tasty lunch or a hearty Marende snack on the sun terrace while keeping an eye on the kids. Another must for your holiday is a visit to the old diocesan town of Brixen. There is barely another town in South Tyrol that has as impressive an atmosphere as the town on the Eisack river. 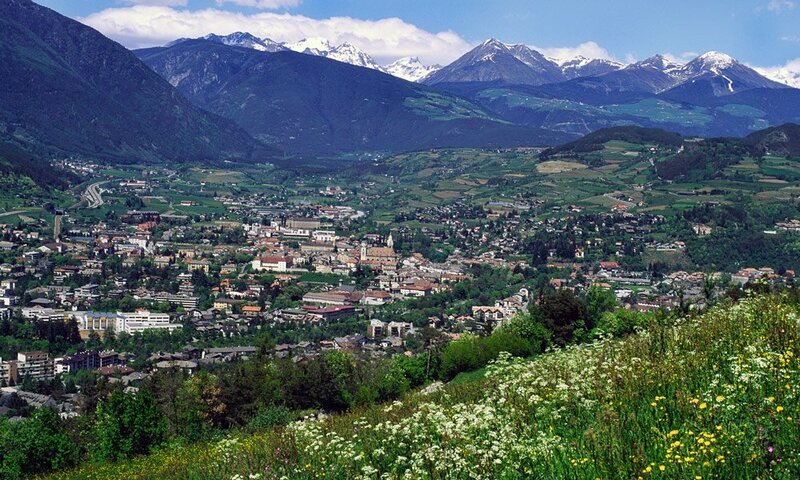 In cultural terms, Brixen is worth a visit, and a leisurely stroll through the streets and alleyways by shops and inns is always full of interest. 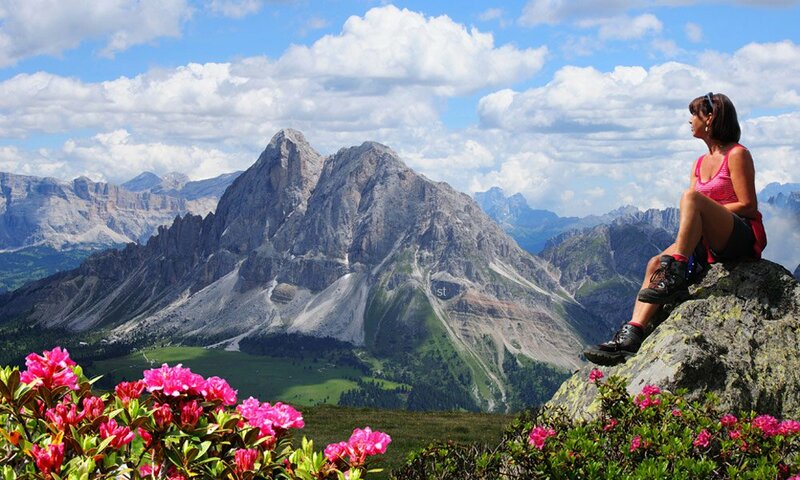 Vines and chestnuts herald the Mediterranean, and the delicate beauty of the Dolomites with its wonderful hiking and ski slopes is also within sight. 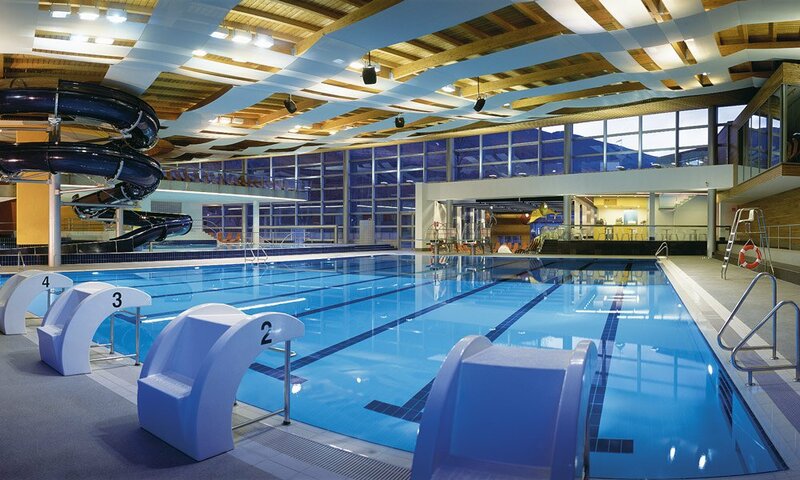 The multitude of different shops, the Acquarena, a large indoor and outdoor pool complex with gyms and health and fitness facilities, and the many historic sights are not to be missed.